Often times in our daily lives we wish we were able to split ourselves in half and be able to do multiple things at once. Can you imagine being able to write your term paper, while playing a video game, eating, watching TV and listening to music at the same time? Truth be told, even though science says people are not able to focus at more than one thing at a time, some people are still able to do it. 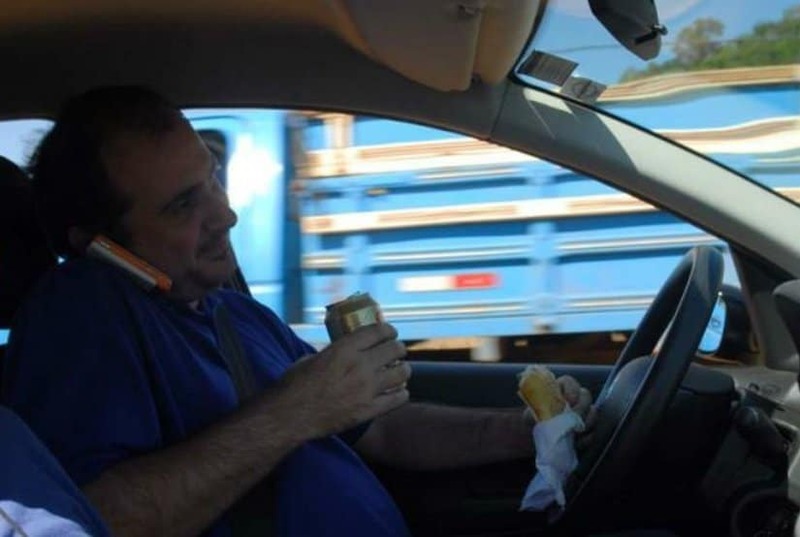 Defying logic, the following ten people are some of the most amazing multitaskers who definitely know how things are done! Parenting is one of the toughest jobs in the world, but this guy knows how to do it. Simply multitask! 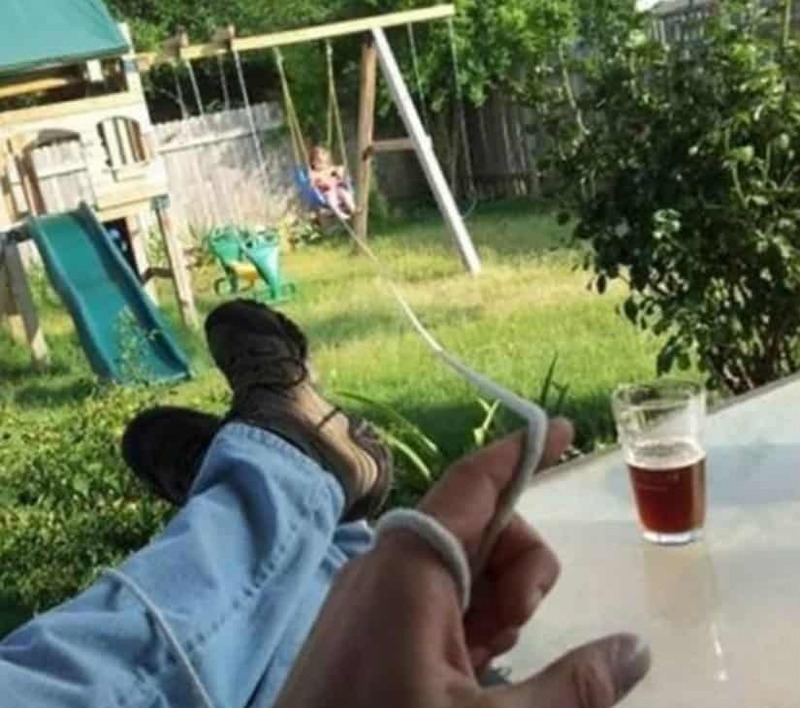 With a bit of creativity, he’s able to relax and drink beer, while keeping his child entertained. 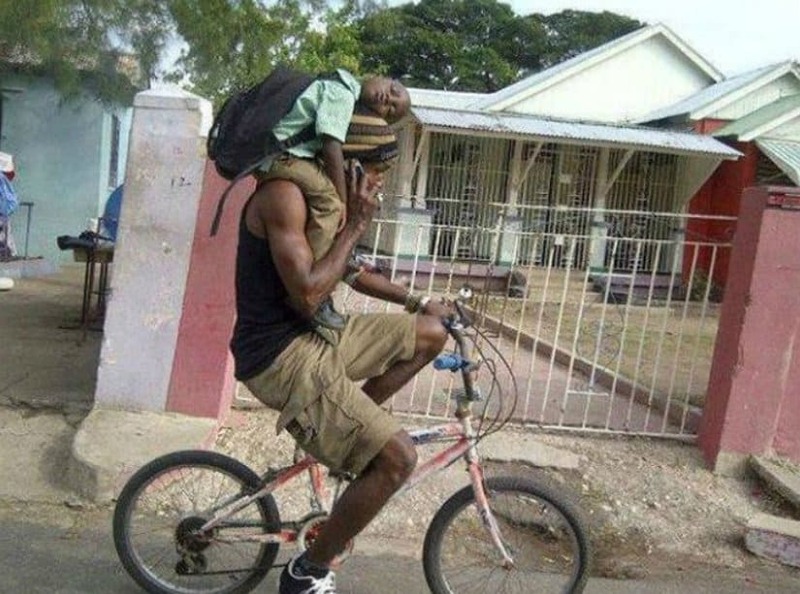 Other parents are able to get their children from school on a bicycle and talk on the phone at the same time. Why have so many limbs, if not to use all of them constantly. 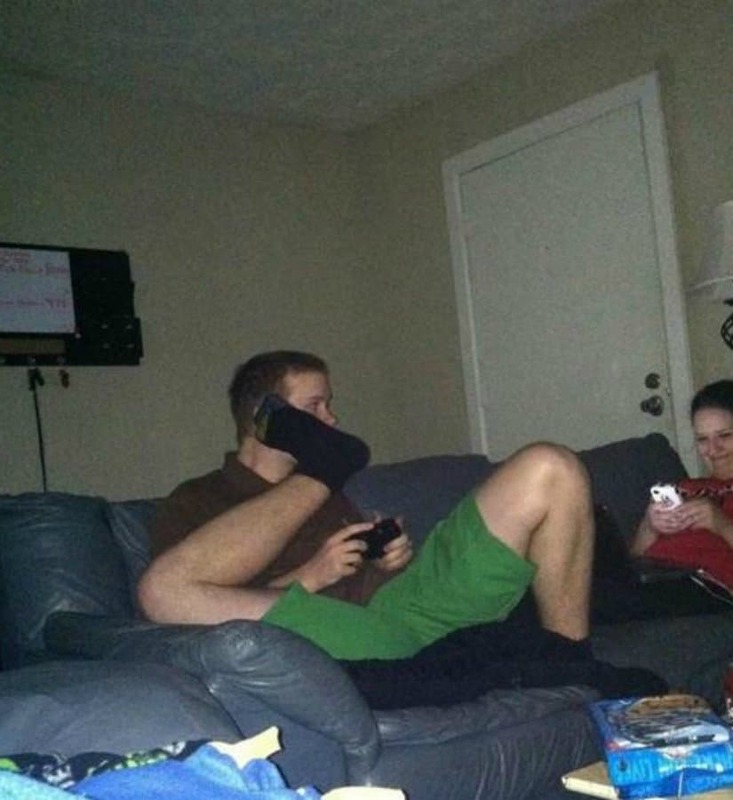 This guy knows how multitasking is done. 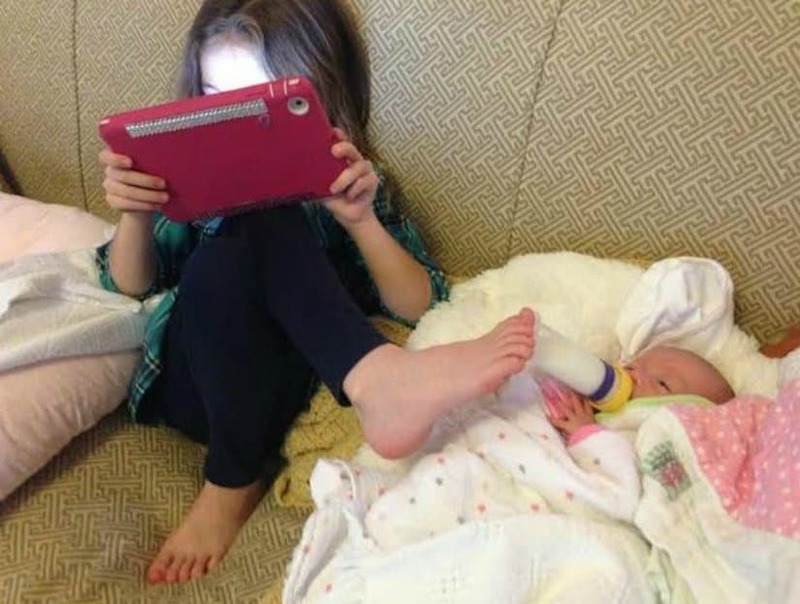 This little girl is definitely going to become a great parent one day with her multitasking skills. This kid is going to do wonders in the future. Just look at him. 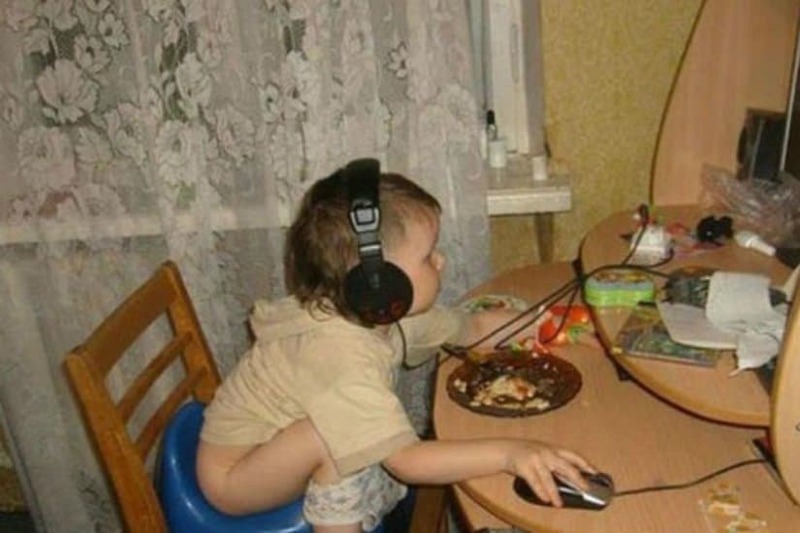 He’s playing on the computer, while potty training and eating at the same time! 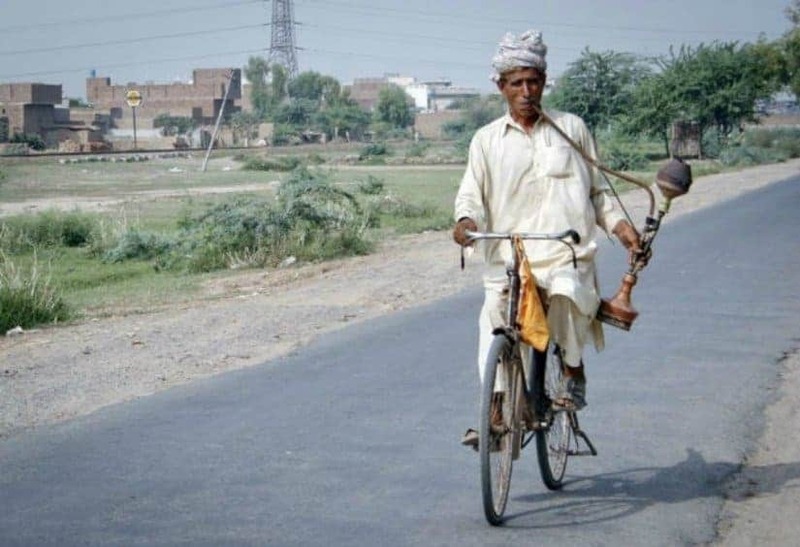 This guy definitely has a love for his shisha, turning him into an amazing multitakser. 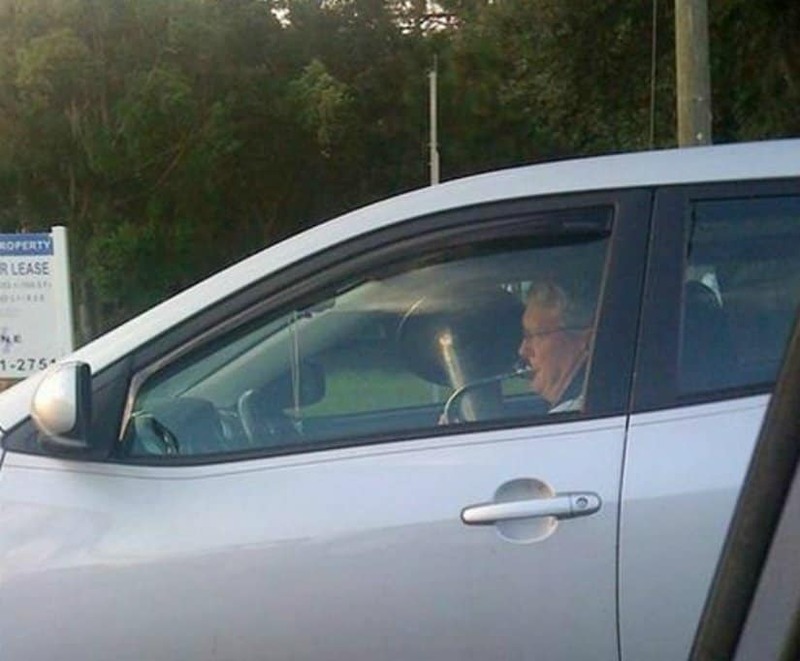 This guy decided to play the trombone while driving, because, well, he doesn’t have enough time to practice. 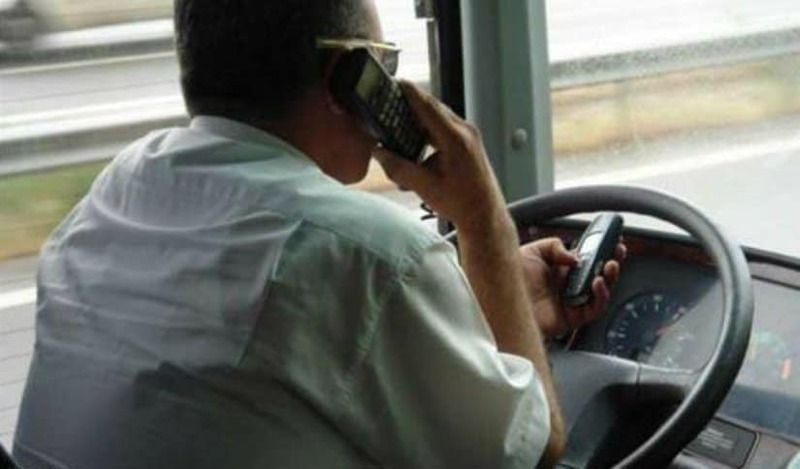 It’s one thing to talk while driving, but talking and texting while driving at the same time. This is simply extraordinary! 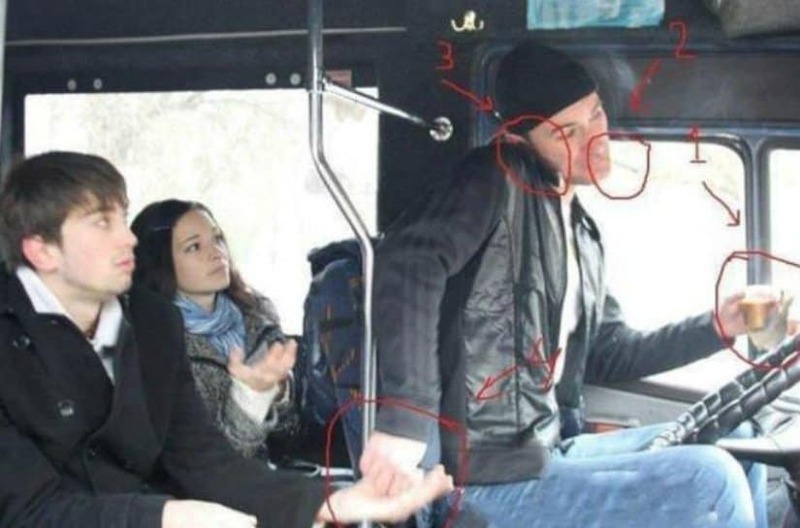 This Turkish bus driver may very well be the greatest multitasker of them all. However, Americans can do great things as well. Furthermore, this multitasker pretty much sums up American culture in just one photo.